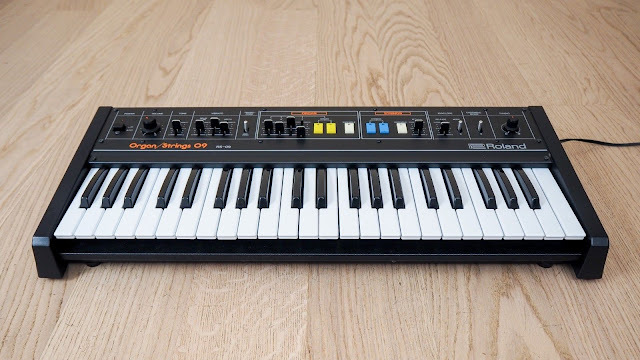 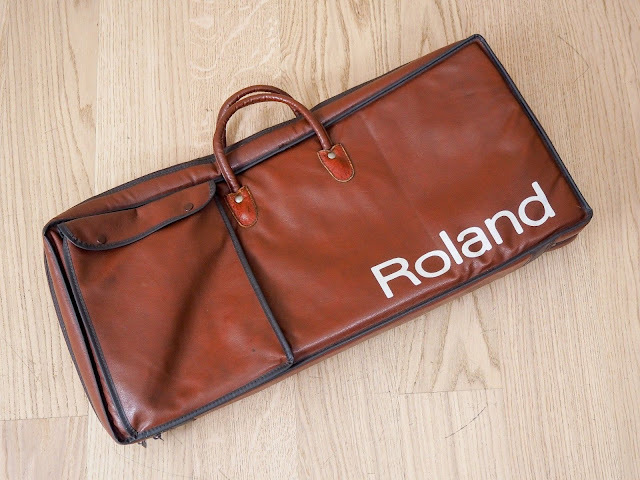 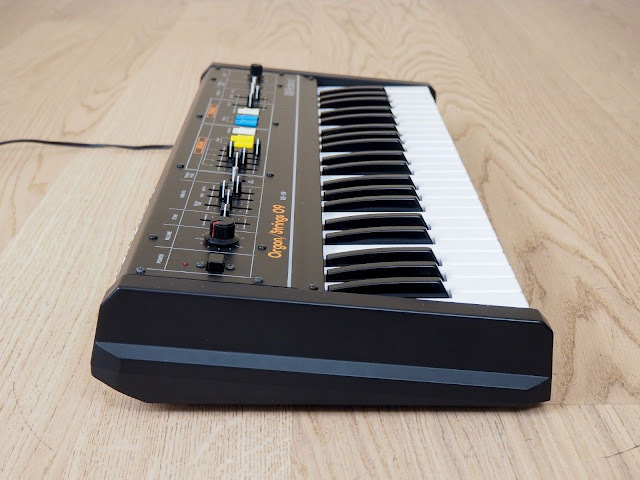 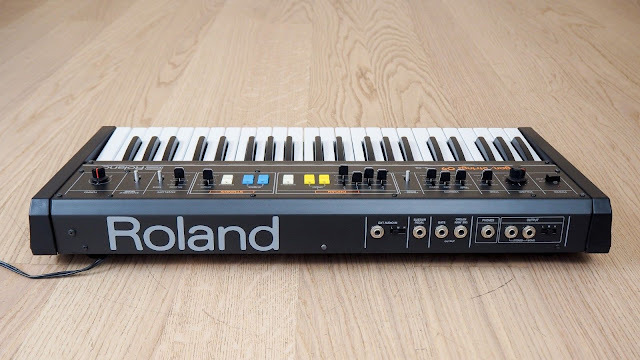 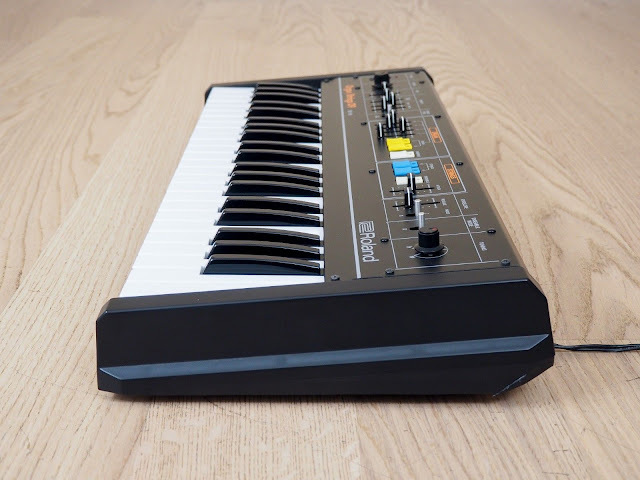 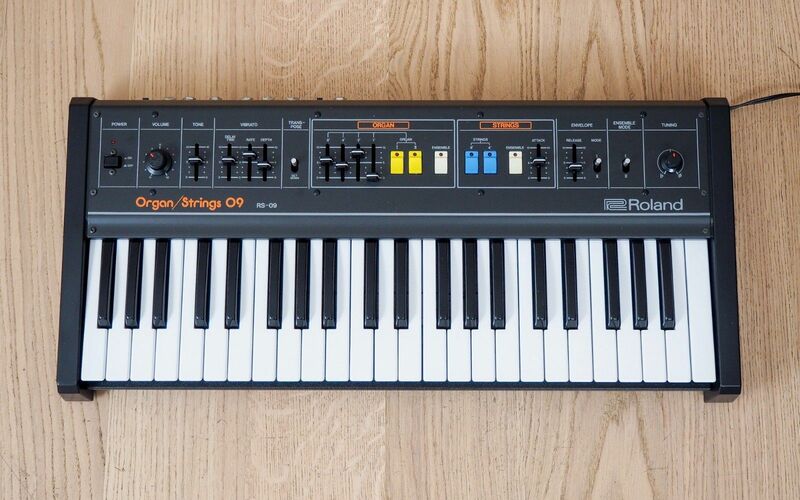 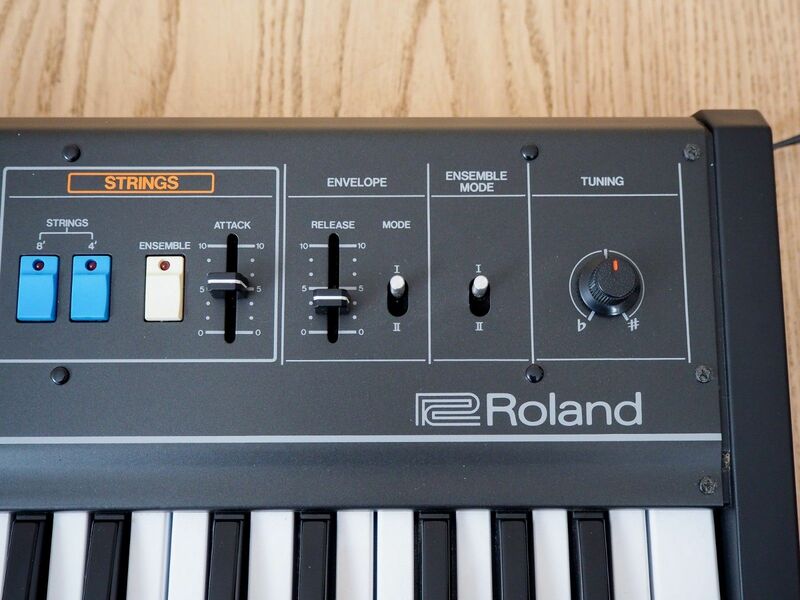 "1980's Roland RS-09 Organ/Strings analog synthesizer in exceptional condition and in good working order. 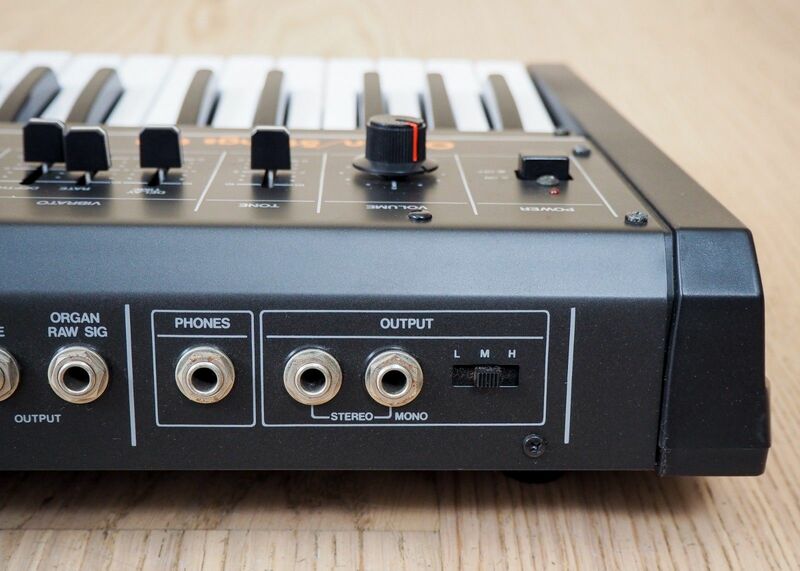 Just imported directly from Japan, this synth is near mint and complete with its original brown leather carrying case. 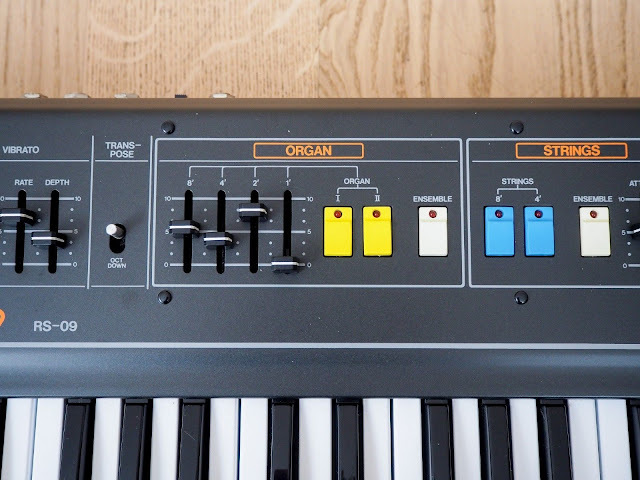 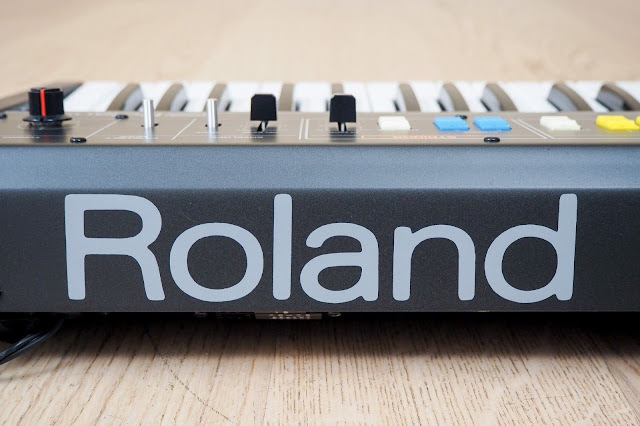 The Roland RS-09 is a 44 key, fully polyphonic bi-timbral (organ and string) analog synthesizer, featuring tone control, chorus, and vibrato. 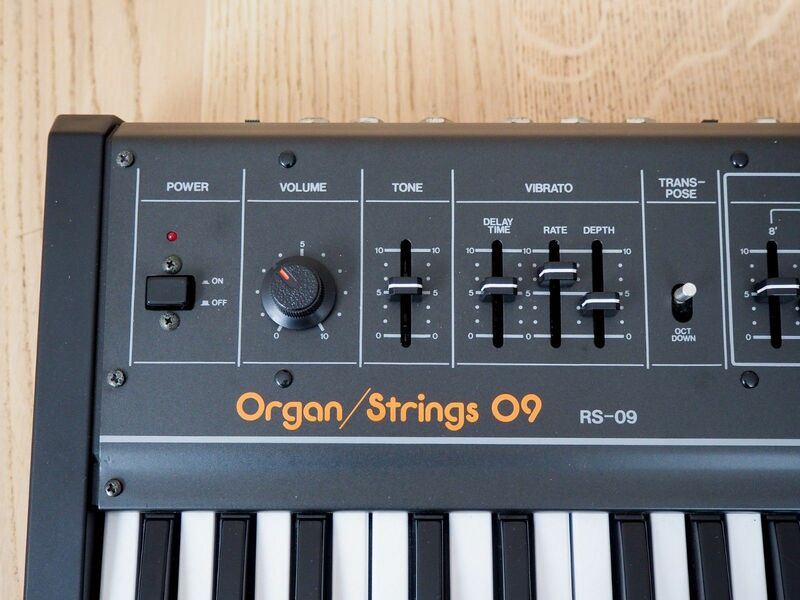 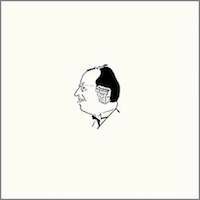 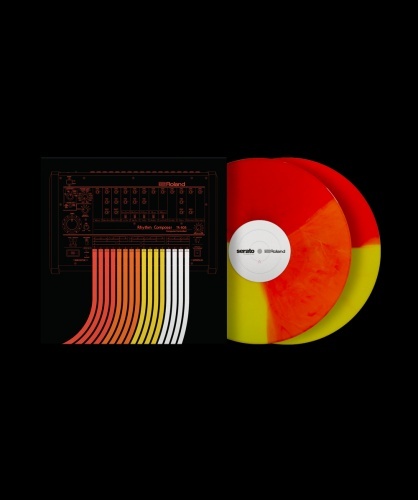 The string sound and organ sounds are all analog and can be played simultaneously or individually. An ensemble/chorus effect adds depth to the sound and is derived from Roland's famous chorus effect. 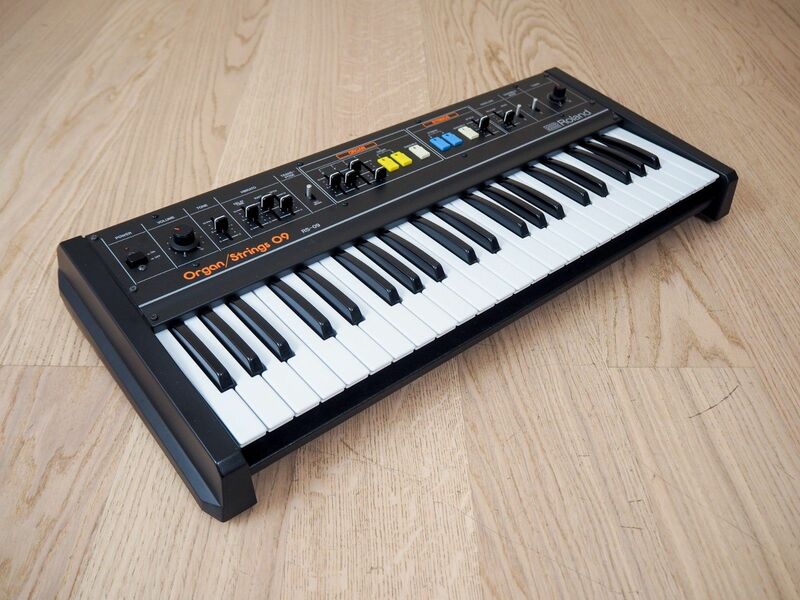 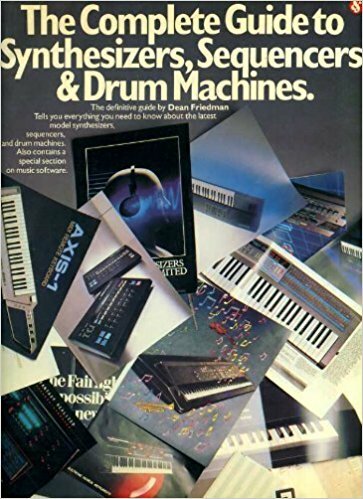 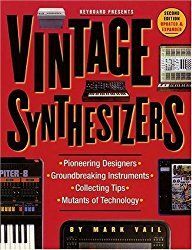 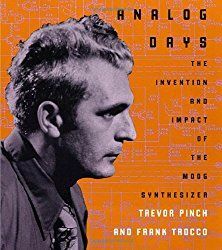 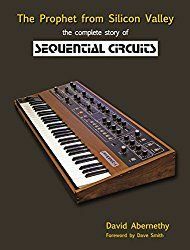 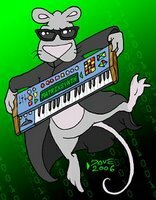 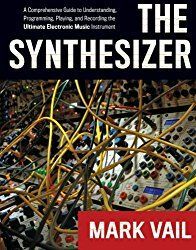 It's a very easy to use yet versatile synth with an oscillator section and 2-vco architecture."